What is CPQ Software and who can use it? Why should your company consider CPQ Software? How do you know if your company will benefit from CPQ Software? How has CPQ Software helped other companies? How can CPQ Software be implemented in my company? 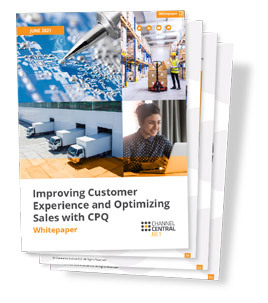 Fill in your contact details below to download a copy of our latest CPQ Whitepaper document.